Dental Crowns- Scarborough, Richmond Hill, Committed To Granting You Beautiful Smiles! 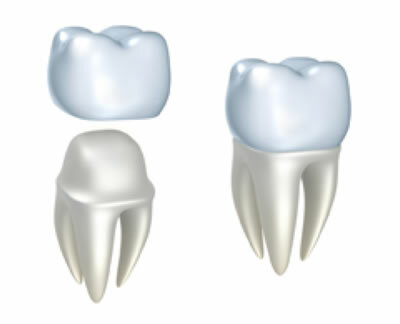 Dental Crowns (Caps) can be beneficial in cases where your tooth structure is compromised and prone to fracture. Crowns can be made of ceramics, porcelain fused with metal (PFM), or full metal such as gold. 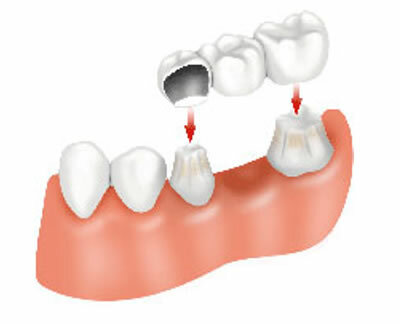 If you are missing a tooth, a bridge may be an option for you. It replaces one or more missing teeth by crowning adjacent teeth on either side of the gap.